You know, sometimes when you are so caught up with work or busy with your hectic schedule you tend to forget the basics; which is to have an important meal to fulfill your day. Sound familiar? Right on. Nonetheless it is completely understandable that when you are too tired or lethargic from work you tend to lean towards sleeping it off or even skipping meals all together. 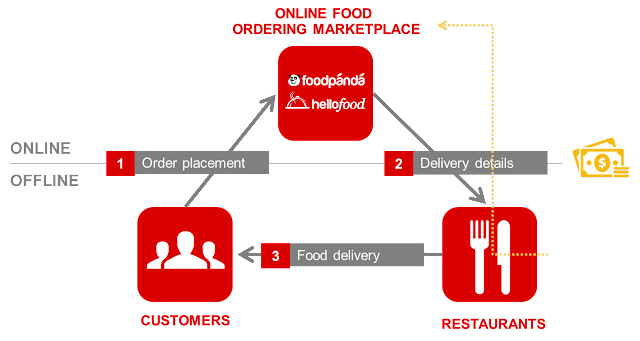 Enter in FoodPanda. Your one-step solution to all your foodie problems. Catering to all individuals alike, FoodPanda has more than 300 restaurants; both local and international at its fingertips to provide the best to your inner foodie pleasures. 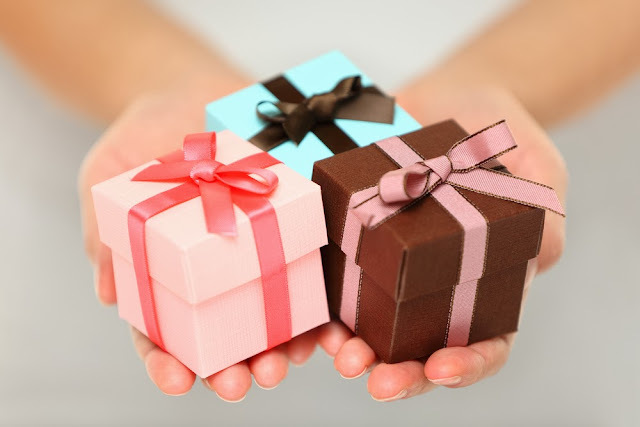 And the best part is that it is available to users online as well as through the mobile segment. How awesome is that? 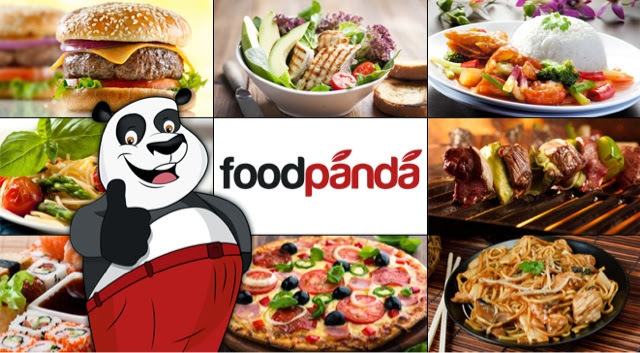 Currently operating in Kuala Lumpur, Penang, Petaling Jaya, Ipoh, Melaka and Johor, FoodPanda plans to make food delivery more accessible and convenient to as many busy Malaysians as possible. 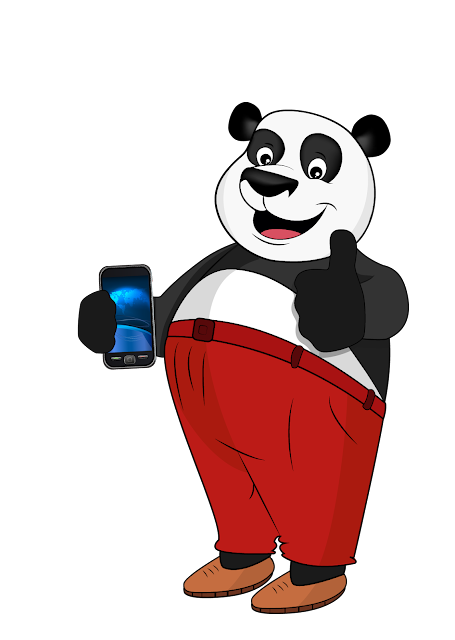 No more hassle of lining up in the midst of crowds, driving for hours to get to your favorite restaurant or even having to move an inch for FoodPanda has now detailed a path where the user can make an order through a few simple clicks on the computer or even on mobile. As I live around PJ area and am constantly on the go, I find that ordering via mobile with FoodPanda is the perfect solution for me. I just have to whip out my iPhone, go to the FoodPanda application, place my order and I am done! For those of you who are wondering how to do this, don't worry, I have listed down simple steps for you to follow. 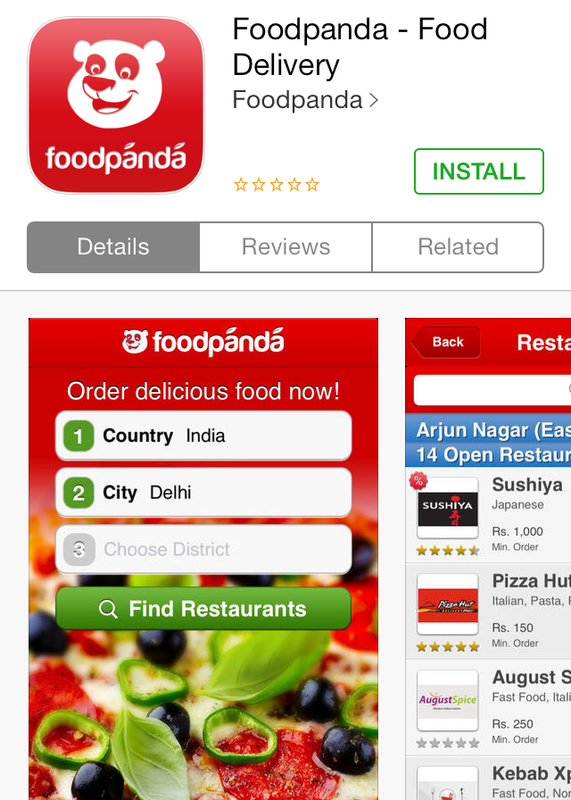 Step 1: Go to your FoodPanda mobile application. If you do not have it, you can download your App Store Icon on your Smartphone. Step 2: Input your current location on where you want the delivery to be sent to you. Step 4: Next pick what you want to eat. As I decided to go with Papa John's, there was a list of pizzas, pastas, baked rice and beverages for my review. Step 5: Select your food choice. FoodPanda will also give you an option whether you would like more than one set. Perfect if you would like to order a similar set for your loved one. With regards to the payment, you can do it online or opt for Cash on Delivery (COD) within 60 minutes with minimal delivery charge. Pretty simple and straight-forward right? 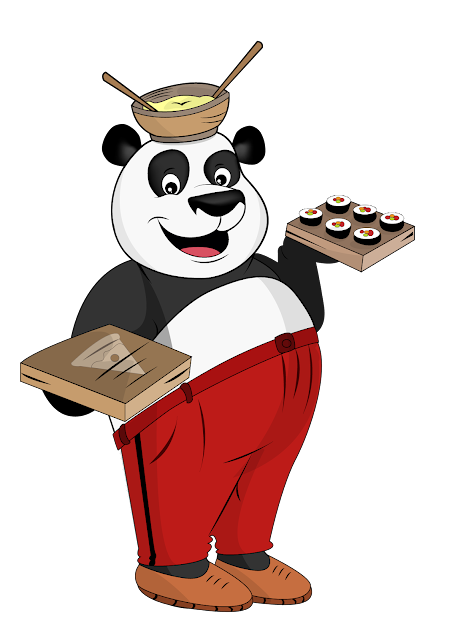 10 lucky readers will receive 1 awesome RM10 FoodPanda Voucher Code each to be used when placing an order with FoodPanda. So are you hungry for FoodPanda yet? All you have to do is to enter the Rafflecopter Giveaway and you will be on your way to receiving your Voucher Codes for an awesome rebate! I have problem in loading your Rafflecopter babe... >.< Is it only me having the problem ? Heyya babe, the giveaway hasn't started yet: will only start at 12am midnight maybe that's why lol.